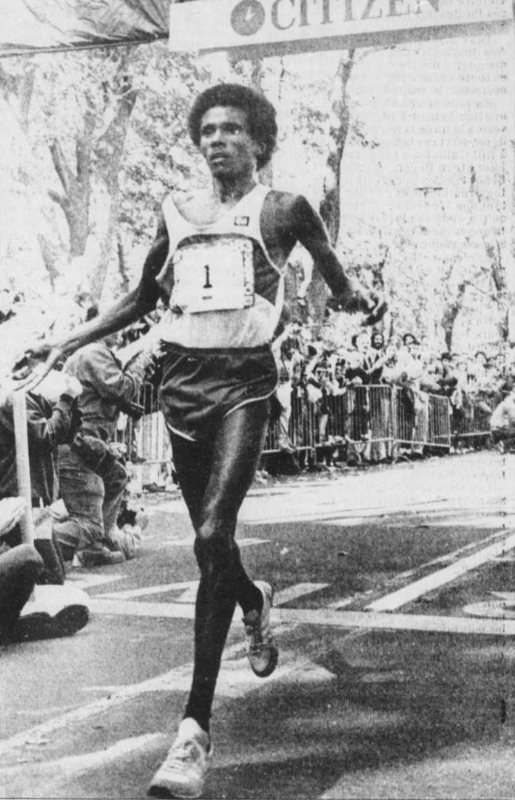 SAD NEWS – One of the world’s top marathoners in the 1980s, Ethiopia’s Kebede Balcha is no more. Kebede Balcha passed away after illness on July 10 2018 in Toronto at the age of 66. 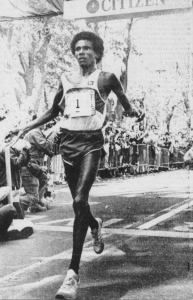 Balcha was the only Ethiopian to earn a medal at the inaugural IAAF World championships in Helsinki in 1983, claiming the marathon silver (2:10:27) behind Australian’s Robert de Castella (2:10:03). He distinguished himself on the African scene, with the gold at the 1979 African championship in Dakar, the silver at the 1985 championships in Cairo and the bronze in the 1987 All-African Games and the 1988 African championships. 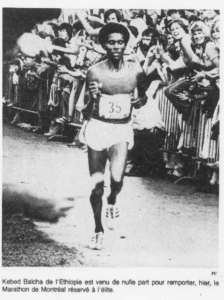 In his only Olympic participation in 1980 in Moscow, he didn’t finish the race. 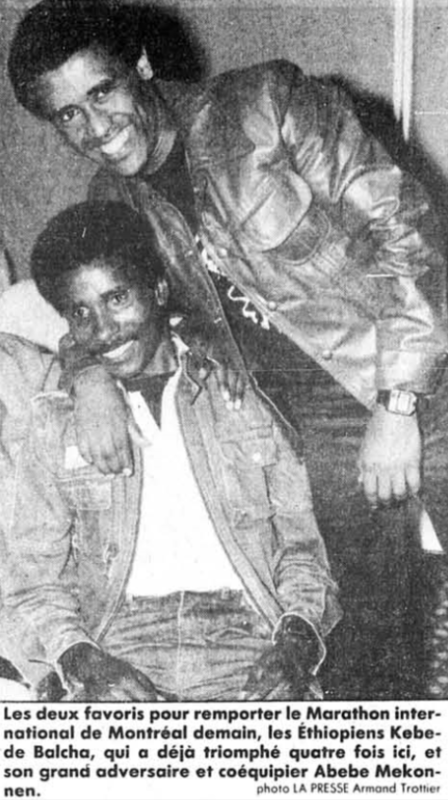 In 1999, Balcha was among a group of eight Ethiopian sports people seeking asylum in Toronto, the second well-known Ethiopian runner to apply for refugee status two years after double Olympic champion Miruts Yifter.